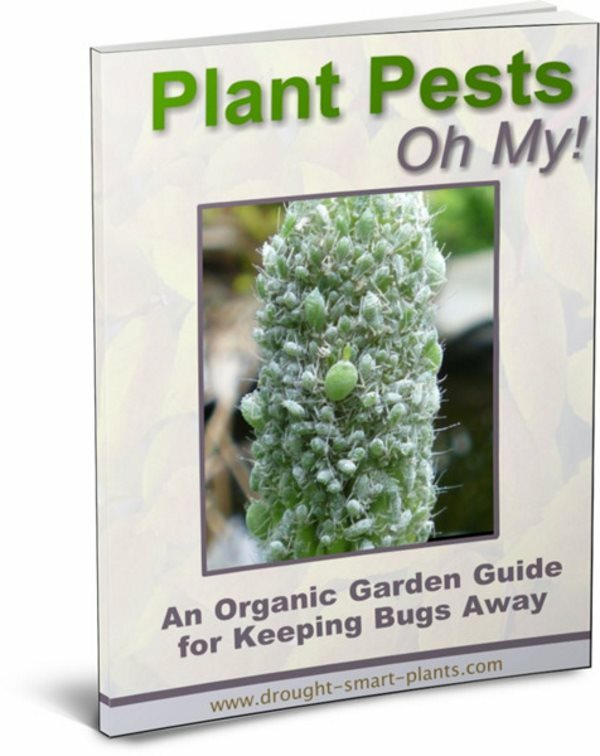 Gnats on Succulent Plants - get those pesky flies off! What are those pesky flies? When you water your succulents, lots of little black or grey flies emerge in a cloud and get up your nose - how annoying! What on earth are they and are they damaging my plants? Short answer; Fungus gnats and yes, they are causing damage where you can't see it, on the roots. So besides being annoying, they are a pest as well. But not to worry; they're relatively easy to get rid of. First of all, stop watering. I repeat; STOP watering. Completely. As in, don't water AT ALL. Not a spritz, sprinkle or spray. These gnats can only exist (and breed) in damp conditions with organic matter in the soil, because that's where the tiny maggots live until they hatch into adults. If you're getting fungus gnats on your succulents, it means two things, one is that you're providing way too much water, and the second thing is that your plants are in the wrong soil. Succulents need well drained and gravelly soil. Often, if you've bought your plants from a distributor that bought them from certain growers, they'll be in the convenient peat based soil that many of them use for every type of plant they grow. They're hard to get rid of, so you'll need patience and persistence. So along with not watering until the soil is dry as a bone you'll need some type of mulch like small aquarium gravel so the adult insects can't reach the soil. The use of the unsightly but essential yellow sticky traps will catch a lot of the flying adults but don't stop using these too soon because the new crop of newly hatched ones will soon emerge from the soil. Vacuum the adults right out of the air as they fly around. Lots of work. Water your plants using hydrogen peroxide diluted with water to kill the larvae stage (I've never tried this - use at your own risk). The recommendation is to find 3% hydrogen peroxide with no additives and dilute it one part of the hp with four parts of water, use immediately to water the soil. It will fizz up but it kills all the larvae in the soil. A last resort is to repot all of your collection into new soil, discarding the infested soil into the trash - don't compost or keep this, because you'll just compound the problem. Apparently some commercial potting soils (like Miracle Gro and others) are more of an issue than others. Choose a potting soil that says pastuerized or sterilized on the bag. Also remove any fallen leaves and get rid of them too. 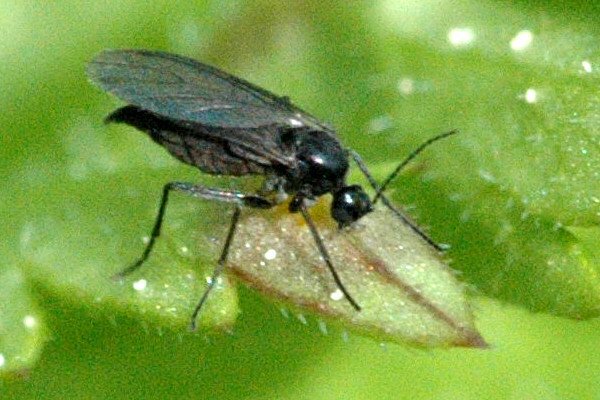 Fungus gnats are persistent and you have to be too. Don't give up!